André Syrota has been reappointed by the French government as Chairman and CEO of the National Institute of Health and Medical Research (Inserm), on the recommendation of the Minister for Higher Education and Research, Geneviève Fioraso. 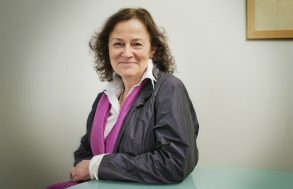 First appointed as Inserm CEO in October 2007, Professor Syrota has been in post as Inserm Chairman and CEO since 2009. He also chairs the French National Alliance for Life and Health Sciences (Aviesan). A former Hôpitaux de Paris intern and a medical doctor specializing in nuclear medecine, André Syrota was born in 1946. He is a University Professor and a hospital practitioner at the Université Paris Sud. He was head of department at the CEA Hospitalier Frédéric Joliot in Orsay, and taught biophysics and nuclear medecine at the Paris Sud Faculty of Medicine. Director of Life Sciences at CEA from 1993, Pr. André Syrota was appointed Inserm CEO in October 2007. 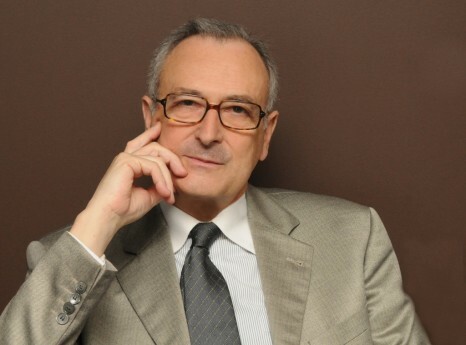 He has held the position of Inserm Chairman and CEO since March 2009. André Syrota is a professor of medicine and a researcher specializing in developing non-invasive functional imaging methods, based on positron emission tomography and nuclear magnetic resonance. From his first days in office in 2007, André Syrota’s priority has been to forge partnerships with all research organisations and to foster scientific coordination at a national level: a complex task, particularly during crises such as BSE and chikungunya fever. As part of this commitment, Pr. André Syrota was the driving force behind the creation in 2009 of the French National Alliance for Life and Health Sciences (Aviesan) by the main French research organisations, thus ensuring the strategic and programmatic coordination of research into life sciences and health at a national level. 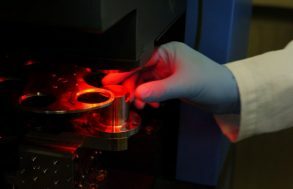 Since its creation, Aviesan has set the objectives of enhancing research potential, increasing research visibility on both a national (particularly in terms of industrial players from the health sector) and international level, and ensuring research is more reactive to the emergence of fundamental scientific issues and major public health problems. At a European level, since October 2011 Pr. André Syrota has also served as Vice-Chairman of Science Europe, an association that brings together 50 funding agencies and research organisations from 23 European countries, all working to promote the European Research Area. Within this framework, Inserm is one of the French organisations awarded the most ERC grants, for both its junior and senior researchers. At an international level, Inserm has successfully developed a network of associate laboratories in each continent. In this way, in just a few years, Inserm has become the leading European biomedical research organisation. Its influence is apparent from the clear increase in the number of its publications featured in reviews at a national level (42% for fundamental research and 52% in specific fields).